Arts & Minds Academy is a private in-home music lessons provider serving students of all ages in Falls Church, VA. We created Arts & Minds with a vision of a new kind of music school that emphasizes cultivating our student's passion for their instrument and music, rather than on a strict curriculum. We’ve organized these into our Four Pillars approach to music education. These values form the foundation for how we teach music. The goal is to create a lifelong relationship between our students and their instruments. With this fundamental approach and a dedicated team of music teachers who share our vision, we offer a unique level of service that goes far beyond the industry standard. It’s the beginning of a journey that will have a positive impact on our students’ lives for many years to come. Providing instruction in our students’ homes is a core part of our approach. 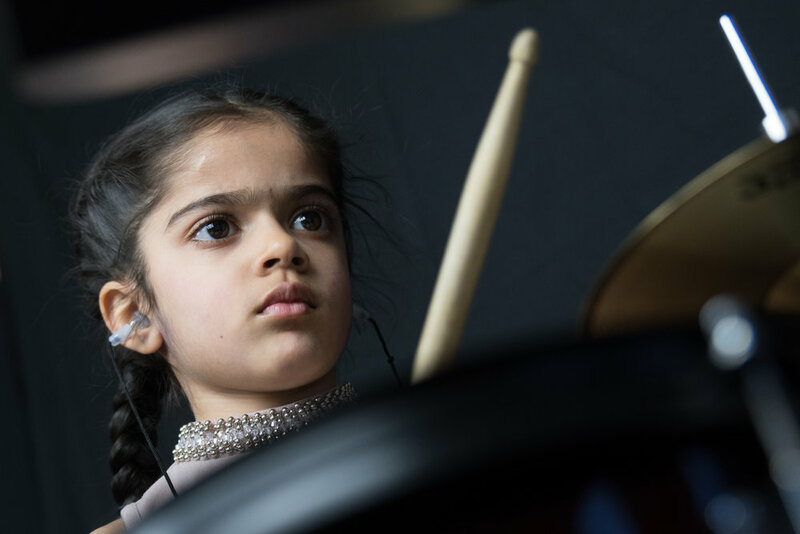 We believe that by having our instructors do all the driving and offering flexible scheduling that accommodates our students and their families schedules, we are removing every barrier to giving them a rewarding and cherished experience with music. By offering a unique level of convenience and using a comfortable environment as a classroom, we can zero in our focus on providing a fun and rewarding music education. Combined with the other values above, we’ve found that it is the most effective way to cultivate a genuine passion for music. 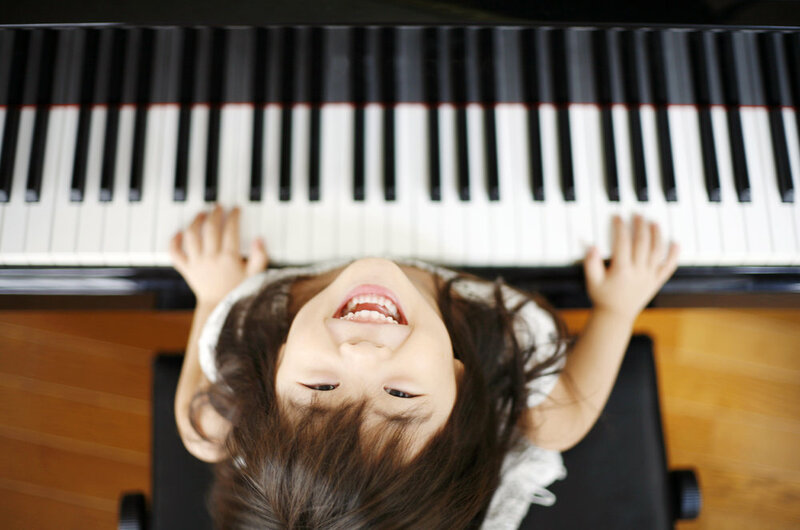 Rather than a chore, we make music lessons something children and adults can look forward too. But don’t take our word for it. Schedule your risk-free lesson and don’t pay a dime if it’s not everything you hoped it would be! Our instructors are not just passionate about sharing music. Their experience and gigging backgrounds allow them to teach a wide variety of students. Whether you’re picking up an instrument for the first time or are looking to work on advanced concepts, we have an instructor who will be the perfect fit. Leveraging your natural talent to create art and inspire others is a concept as old as humanity itself. 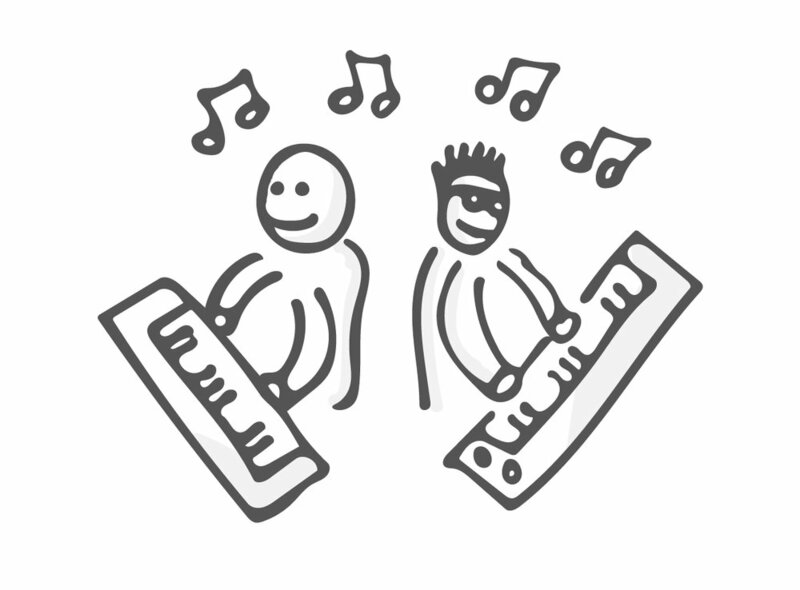 Using your own voice to make music is empowering, rewarding, and outright fun. 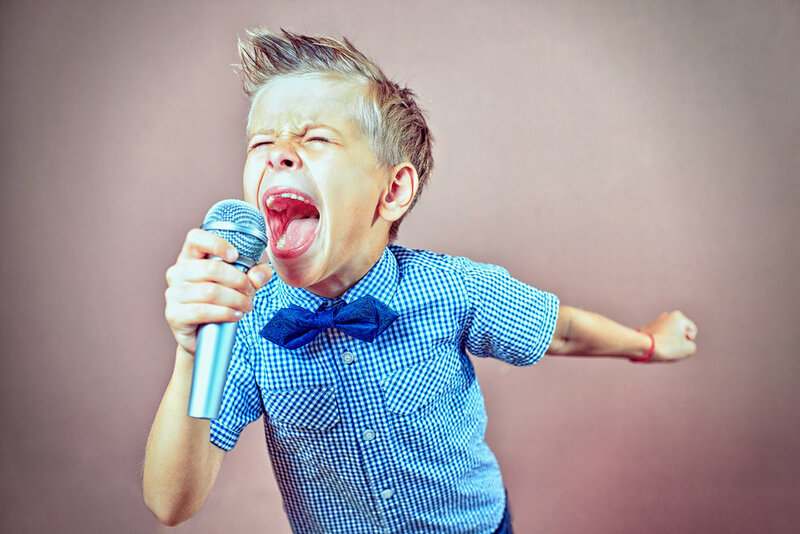 Whether it’s singing in a choir or becoming a rock-star soloist, let’s work together to develop fundamental skills to harness the power of voice and transform it into a vessel for self-expression. The guitar is nothing less than an icon. It’s an instrument that pervades genres, styles, and even time itself. It’s been wielded by artists, visionaries, rebels, and poets alike. The question is, which one are you? 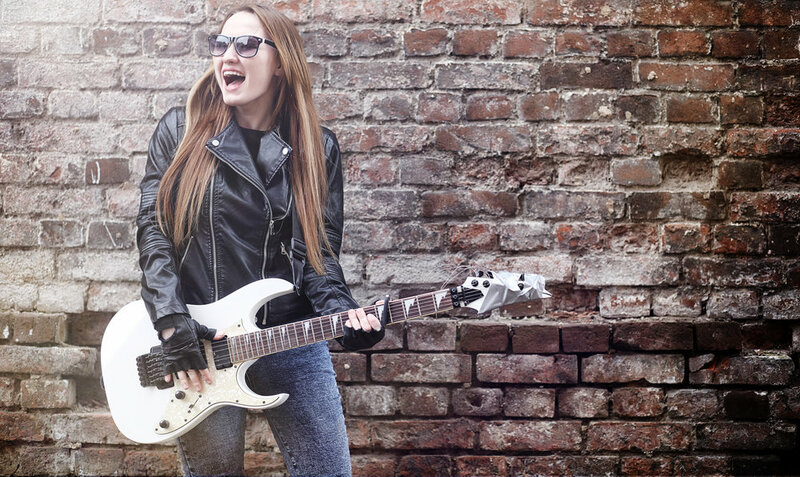 We take a unique approach to teaching guitar that allows our students to make their own connection with the instrument, and use it to ignite a lifelong passion for music. The bass guitar is a powerful instrument that helps support other instruments by driving the harmony and rhythm and giving the music quality that can be both heard and felt. Because the bass is often used to complement other instruments, it offers a unique opportunity to build skills like teamwork and communication while learning music. The drums by their very nature are fun and energetic. Our drum teachers understand how to conduct drum lessons in a way that captures that character. Plus, their extensive gigging backgrounds give them the experience to teach practical, real-world skills for aspiring musicians. From Bach to Billy Joel, the piano has influenced music throughout generations. On its own or in a band, it’s a versatile instrument that can be harnessed to inspire our next generation of musicians. We encourage our students to embrace their style and learn through the music that they love to listen to. We want to bring the gift of music directly to your home. We are so confident that you or your child will have a great time, that we won’t charge a penny if you don’t agree. Just call or click below to schedule your risk-free trial, and we can begin a long and rewarding journey together. Have Questions about In Home Music Lessons?